As A Graduate with Honors From UNC-CHAPEL Hill- Beth Hines is No Stranger To Hard Work. She Has A PROVEN TRACK RECORD for SUCCESS. Beth Worked As A Registered Nurse For Many Years and After the Birth Of Her Children Decided to Focus Her Interests Toward Real Estate-At the Time for a More Flexible Schedule. With Her Tremendous Work Ethic and Desire to Please; She quickly became One of the Carolina's Top RE/MAX AGENTS. Beth Has Been Selling Real Estate with RE/MAX Full Time Since 1998. From 2005 until Present -She has been One of the TOP 10 Individual RE/MAX Agents in all of North Carolina Every Year. Last Year-2014-Beth Earned #2 Individual Agent for North Carolina and #1 for Closing Most Transactions. For 2015- She Was #1 Sales Agent for Re/Max of NC. Being Inducted into the RE/MAX Hall OF FAME and Receiving RE/MAX's Prestigious LIFETIME ACHIEVEMENT AWARD are just a couple of Beth's Accomplishments. Beth is always working to learn new technology and marketing techniques to get her homes sold quickly. Beth Hines is married to a General Contractor, Linwood Earl Hines, Jr.DBA Superior Homes of Johnston County, Inc. Because of her professional relationship with him, She has an extensive knowledge of new construction. Beth works with Custom Home builders throughout Johnston, Wayne, and Southern Wake Counties. She is, also, well versed in the resale market with probably 75 % of her homes being Resale Homes. Beth Hines has a great deal of knowledge on FHA and VA foreclosed homes; and does quite a bit of business with investors. Beth is a Certified Distressed Property Expert (meaning I have taken the classes to help clients with Short Sales) and has access to all types of loan programs. And due to her love for horses, Selling Horse Properties/Equestrian Properties is one of Her Favorite. My family which includes my husband, myself, and our two children enjoy riding horses, going to the beach, and playing sports in our free time. May 2016, Beth Established #TheBethHinesTeam to Better Serve all her Market Area!! 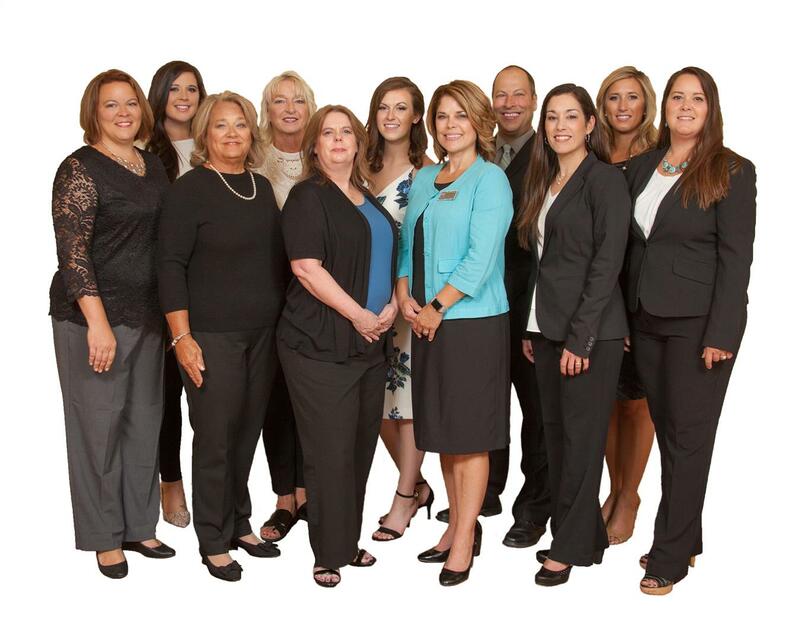 #TheBethHinesTeam Consists of a Great Team of Realtors Servicing Johnston, Wayne, Wake, and Harnett Counties** We Offer Over 100 Years Combined Experience!! For 2017 #TheBethHinesTeam was Awarded #3 RE/MAX TEAM in North Carolina for Most Closed Sales~ In 2018, The Beth Hines Team Closed Over 370 Transactions~ Please Call Us if You or SomeOne You Know is Thinking About Buying, Selling, Building, Or Investing in Real Estate! Direct Cell Number: 919-868-6316** Our Goal is to Exceed Our Clients Expectations! !